CDC Eight, Digital Mixer from Cadac Electronics. 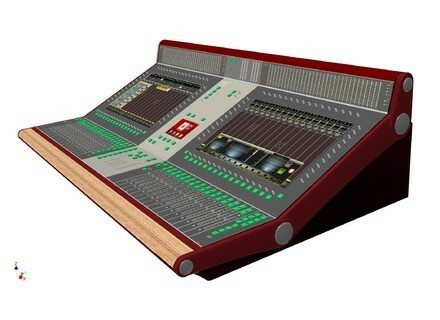 CADAC is launching its new digital live production console, the CDC Eight at PLASA 2011. The CDC Eight offers 128 input channels – expandable to 256 – and a standard 48 outputs. Two frame sizes offer 16 or 32 faders. Processing power is delivered by eight 32/40-bit floating-point SHARC processors. The product features analogue emulating compressor algorithms, 24-bit / 96kHz Delta-Sigma AD/DA converters, and use proportional-Q techniques. 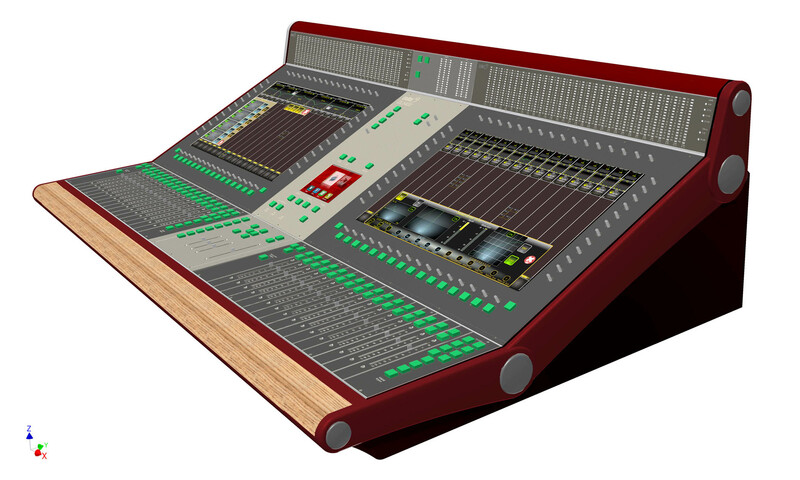 The console is set to be unveiled at a media launch event on the CADAC stand at PLASA (1H 6), at 1pm on the opening day of the show (September 11th). Simultaneously, CADAC is branding its digital product range with the common CDC prefix; thus, the DM1600, launched at Prolight+Sound this year, is renamed the CDC Four. The ‘small format’ digital production console shares the same DSP genealogy and several of the same signal chain features, as its larger CDC Eight sibling. It offers a potential 56 input channels, and has a less menu dependent operating system and user interface, around a £5K price point. M-Audio D2 Series The BX D2 series monitors—comprised of the BX8 D2 and BX5 D2 models— feature a new look. MaximalSound 2.0 MaximalSound has updated its online algorithm. PreSonus Central Station Plus PreSonus is now offering its Central Station studio-monitor control system and CSR-1 remote control as a single package, the Central Station Plus.